Come and help out Spencer in this brilliant sticker storybook. Spencer has an important job to do today, but he can't find his orange paint anywhere. 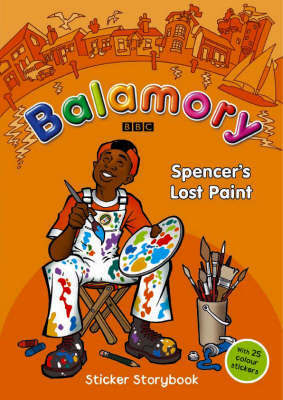 Sticker the pages, colour in the pictures and see whether you can help Spencer solve the mystery of the lost paint.